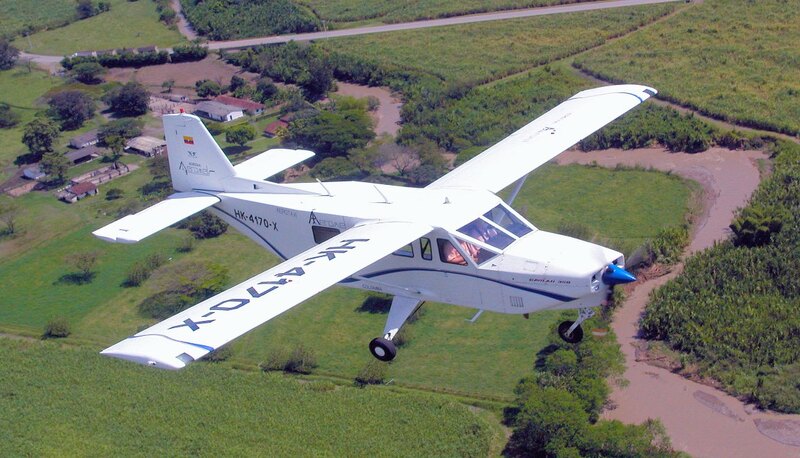 The Gavilan 358 is an 8 person utility certified aircraft. 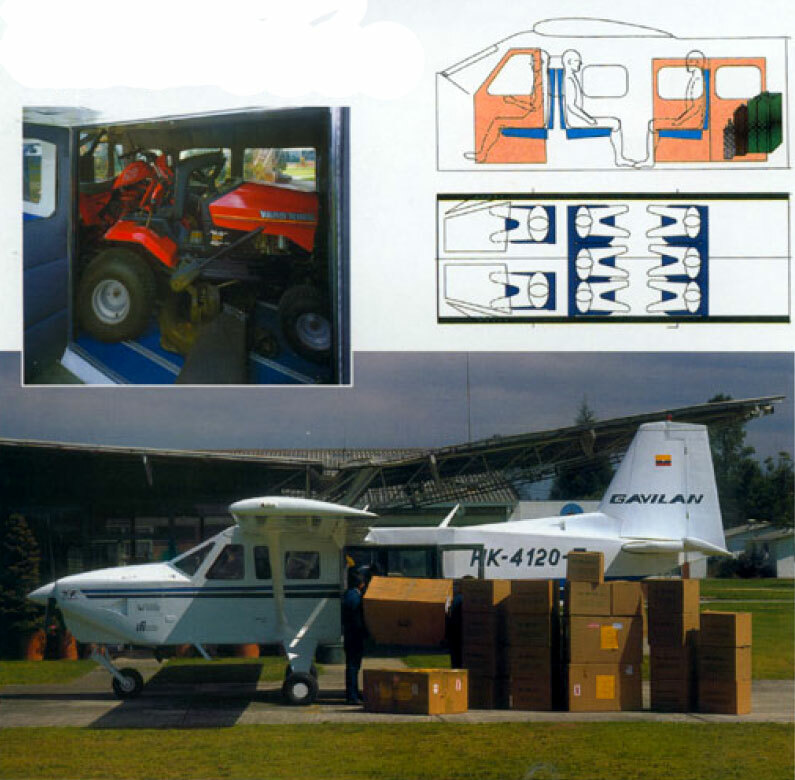 Its a single-engine, tricycle gear aircraft. 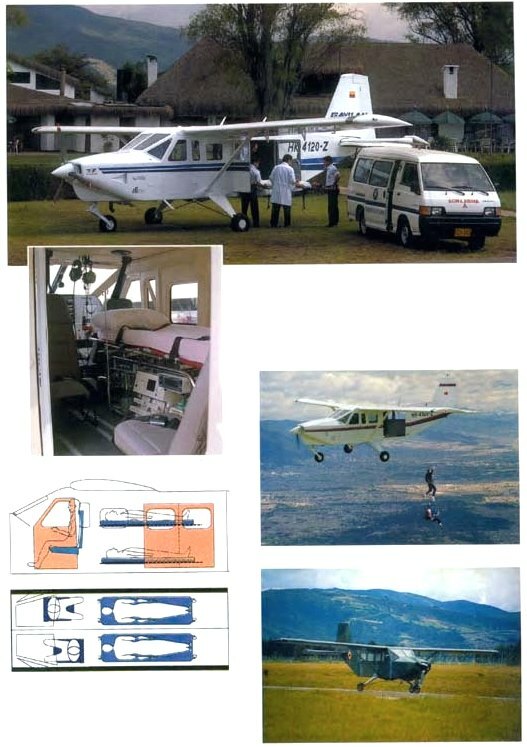 It was designed to satisfy the needs of commercial operators whose objective is to transport passengers and cargo in an aircraft that has a low cost of acquisition and operation. 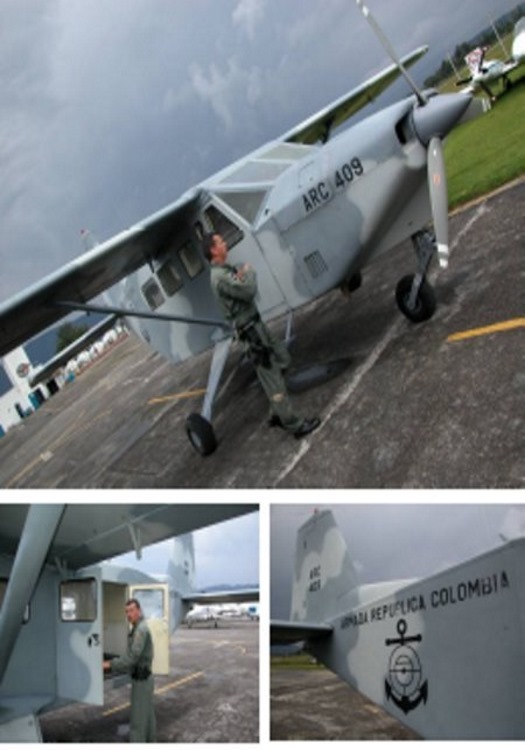 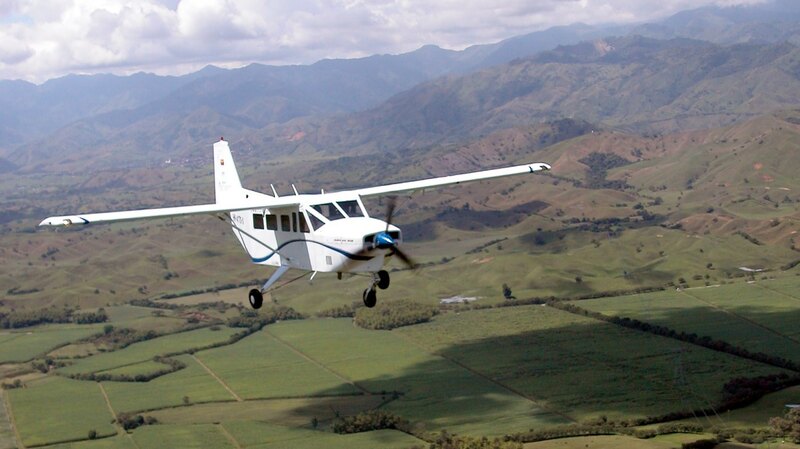 Originally certified by the FAA in the USA and presently in Columbia South America. 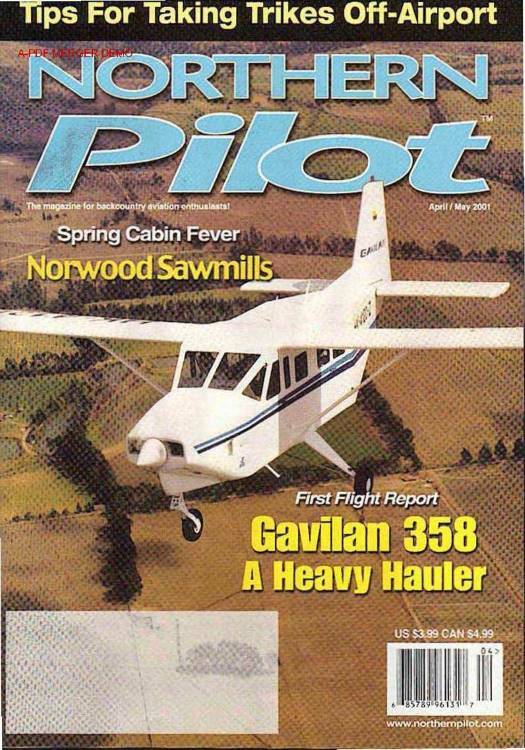 The Gavilan 358 is a simple and sturdy aircraft that is easy to operate and maintain.